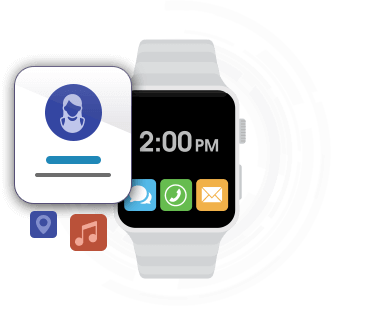 VerveLogic is a professional Apple iWatch App Development services because we understand the trending technologies. That's why we strive hard to develop a technology that hits the market and being loved by almost everyone. We aim to modify the way how people are communicating with each other using the advanced technical feature. 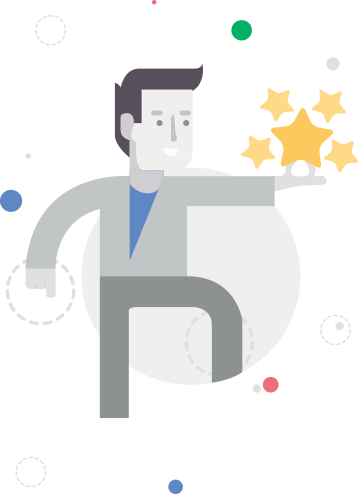 Our team of dedicated developers aim to improve the system app which will be faster and more responsive than ever. From navigation to audio recording and from making calls to sending messages, we make sure to connect you with your friends and family directly, using bluetooth accessories. Get connected with everyone, anywhere and anytime. VerveLogic is a fastest growing Apple iWatch App Development Company which is known for delivering world class services, across globe. We uses the advanced technology to create a useful and interactive iWatch Apps that meet all your needs by providing ultimate experience. 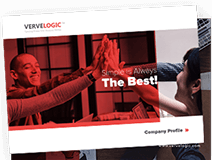 VerveLogic have been known for adopting rigorous and structured process to influence the life into design that measures high value to the users. Our highly expert UX designers have years of experience to create and execute visually appealing, functional and friendly designs that offers the stunning experience. We make sure to serve brand-centric and empowering designs that meet all the requirements of your business. We make sure to collaborate with you efficiently so that we could deliver the engaging content that your user will get an amazing and powerful experience in a professional manner. The efficiency of the developers is their strength to bring the best of result. I am very satisfied. They have got me an app as per my vision and requirement. I am thankful and excited. They have got best of skilled developers to envision and develop the app as your needs and vision. Happy and satisfied! They helped us in creating a culture around our app and made the app more successful. These people use the most innovative and updated technology for app development. They have designed an exceptional app for me.